The Moto X4 is Motorola’s middle child and it has plenty of nifty features to recommend it. We’ve seen a multitude of Motorolas this year. 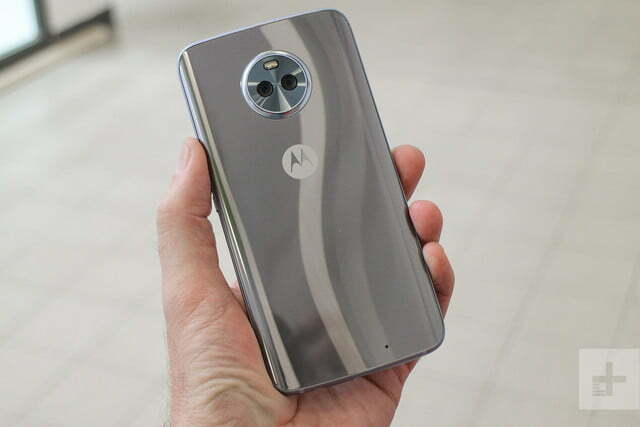 The last few months have revealed the Moto Z2 Play, the Moto Z2 Force, the Moto E4, and the E4 Plus, all coming hot on the heels of the reigning budget champion, the Moto G5 Plus (and don’t forget the Moto G5S). 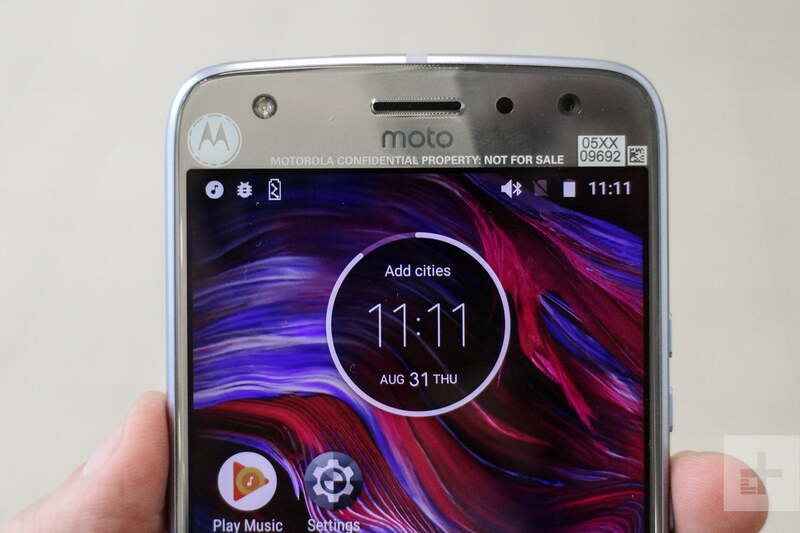 Now Motorola has revived its X range in a totally new form with the Moto X4, which we managed to get our hands on at Lenovo’s IFA event in Berlin. 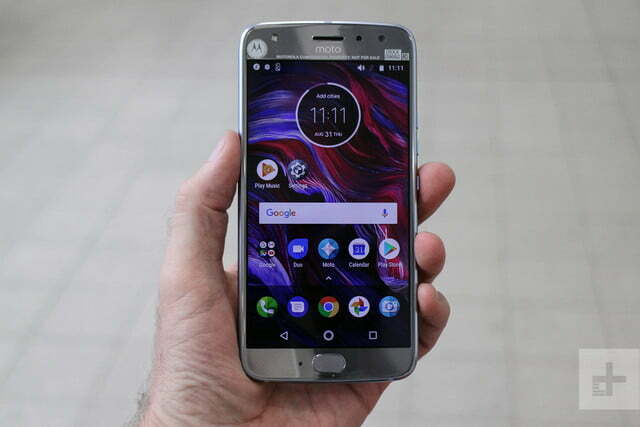 Motorola’s mastery of the budget Android smartphone market is well established, and the company has pushed the boundaries of what we can expect from inexpensive phones. The X4 does the same for the mid-range sector, with a dual camera, an aluminum frame sandwiched by glass, and some really nifty software tricks. Are there too many Motos now? Having spent a bit of time with the latest release, we think there’s room for one more in our Moto X4 hands-on review. The Moto X4 is a seriously shiny smartphone. The metal and glass blend is a familiar design aesthetic, popularized by high-end phones, but the X4 costs just 400 euros (around $475). The gentle curves in the glass back make it comfortable to hold, and the finish comes in a classy black or reflective silver. The trademark round camera module on the back protrudes and houses a dual camera setup. The metal frame is solid, blending into the glass front and back. On the front of the X4, you’ll find a recessed fingerprint sensor below the 5.2-inch screen, with a 16-megapixel selfie camera above. The screen is bright and the 1,080p resolution looks sharp. It feels well-made and we like the subtly textured finish on the back, as well as the ribbed design that circles the camera module. 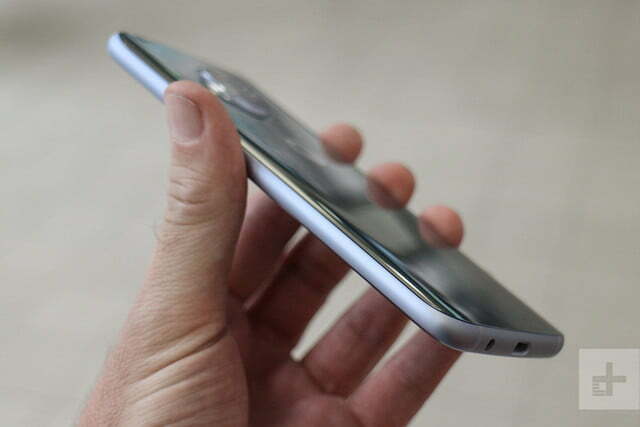 Motorola is not yet on board with the move towards bezel-less design, because the Moto X4 has pretty hefty bezels top and bottom and a frame round the sides of the screen. As a result, the body feels a bit bigger than it really needs to be. Still, this is a mid-range phone, so it’s unfair to compare it with something like the Galaxy S8 or LG V30. The first feature we really wanted to try out was the dual camera, which is fast-becoming an expectation in new smartphones. 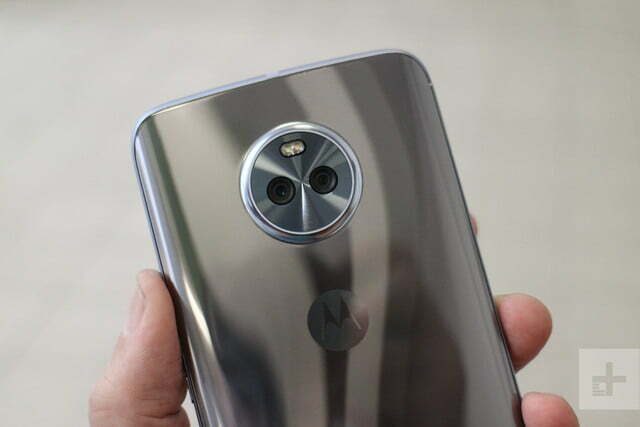 The Moto X4 pairs a 12-megapixel sensor with an f/2 aperture and a wide-angle 8-megapixel sensor with an f/2.2 aperture. The selective focus mode allows you to pick a subject to focus on and blur the background or the foreground. If you’re a fan of bokeh effects, then it’s going to grab your attention. Selective focus seems to work pretty well, provided you take your time and your subject doesn’t move. The Moto X4 is very slow to process shots, though, so be prepared to wait. Having said that, a Motorola spokesperson told us the software isn’t final, so we can expect speedier performance in the release version. If you’re a fan of bokeh effects, then it’s going to grab your attention. We also tried out the 16-megapixel selfie cam and the panoramic selfie mode, which prompts you to turn the X4 right and left to fit everyone in for group selfies, or show your surroundings. It stitched together nicely, but it’s a bit fiddly, so we’re not sure it’s something you would use often. There’s also a Landmark Detection mode in the camera, which we used to identify a photo of the Brandenburg Gate. It took a couple of seconds, then popped up a Google Maps location and some information. It’s a feature we’ve seen before, so it’s hard to get excited about. Something we did get excited about is support for multiple Bluetooth devices. You can pair up to four different speakers or headphones and sync a single music stream to them simultaneously. If you tap on the volume you can even get individual volume controls for each device. We tested it out and it worked perfectly. This is a smart feature that could transform your ragtag collection of Bluetooth speakers into a Sonos-style multi-room music system. Inside the Moto X4 beats a Snapdragon 630 processor backed by 3GB of RAM and 32GB of storage. In our short time with the phone it handled just fine, slipping in and out of apps quickly. There will be a 4GB of RAM and 64GB of storage version in some markets. Both versions also have room for a MicroSD card. The battery is rated at 3,000mAh, which should see you through an average day with change. There’s Turbo Charge to get it juiced quickly – six hours worth of power in just 15 minutes of charging. The Moto X4 is durable, too. It scores an IP68 rating and we dunked it in a pool during our hands-on and found it worked perfectly after fishing it out again. The Moto X4 runs Android 7.1.1 out of the box and it’s close to stock, but we really like the additions Motorola has made. Another smart software innovation is the Moto Key, which enables you to use your fingerprint to automatically log into websites. 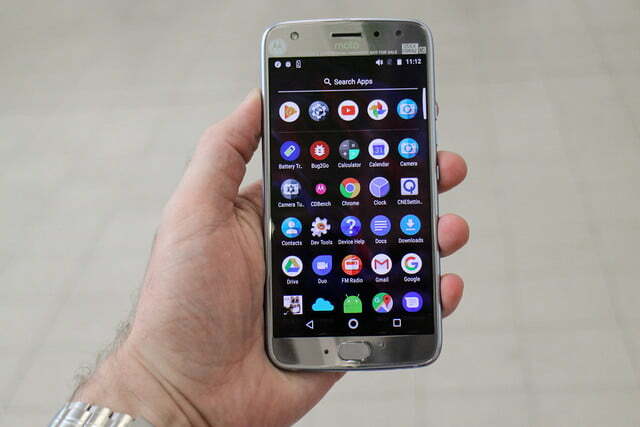 If you already have a Moto you’ll be glad to hear that this feature will be rolling out to older models via a software update. You’ll find support for Alexa in the Moto X4, as well as Google Assistant. It’s possible to wake Alexa by simply uttering the name, though we had trouble testing it out on the loud show floor. The Moto X4 is available across Europe from September for 399 euros, but it won’t be landing Stateside until the fall. That euro price translates to around $475, but we wouldn’t be surprised if it came in a bit cheaper. 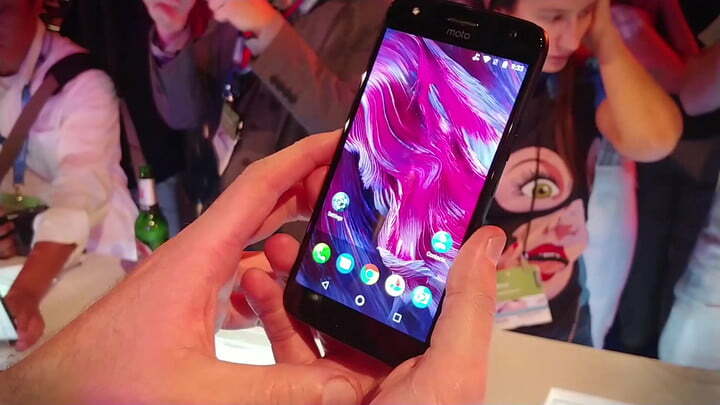 We’re not sure whether the X4 will stand out in Motorola’s crowded line-up. 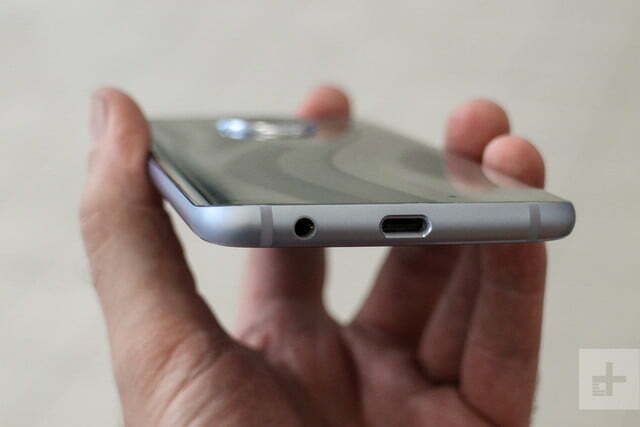 It’s wedged somewhere between the budget G5 Plus and the more expensive Z range. If Motorola can improve the camera software a bit before release, we think the Moto X4 is a compelling prospect that offers a lot for the money.